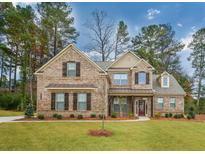 Below you can view all the homes for sale in the Midvale subdivision located in Tucker Georgia. Listings in Midvale are updated daily from data we receive from the Atlanta multiple listing service. 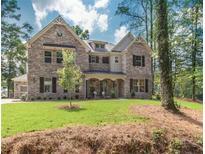 To learn more about any of these homes or to receive custom notifications when a new property is listed for sale in Midvale, give us a call at 404-998-4097. 4K In Closing Cost With Preferred Lender. MLS#6529873. Paran Realty, Llc..
4K In Closing Cost With Preferred Lender MLS#6529872. Paran Realty, Llc..
6K In Closing Cost With Preferred Lender MLS#6115080. Paran Realty, Llc..
6K In Closing Cost With Preferred Lender MLS#6016969. Paran Realty, Llc..
(This Home Is Under Construction) 6K In Closing Cost With Preferred Lender MLS#6017387. Paran Realty, Llc..